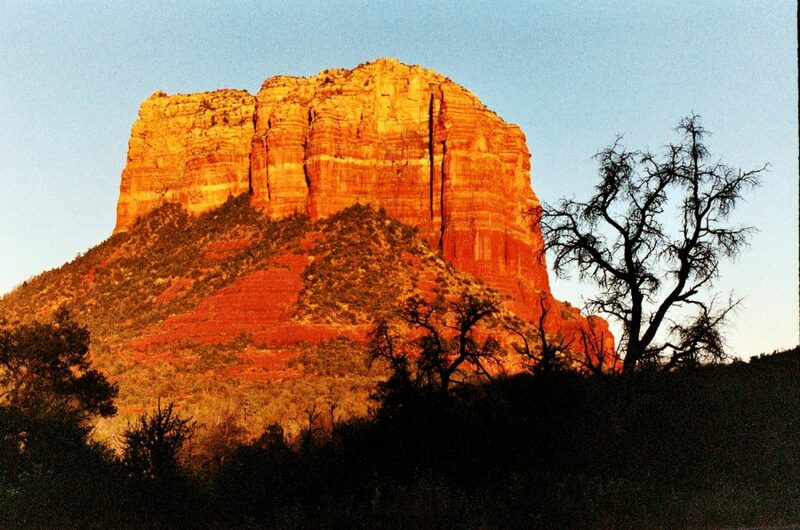 The air is perfect this time of year – well, really when isn’t it perfect in Sedona? “Why Sedona – what brought you here to begin with?” the reporter asks. “It was nothing short of remarkable how it all came together. I think back to that day in the fall of 2016 driving on 495 when it was so clear what my passion was – to state clearly what I wanted in the world and then put in the work for the vision to unfold. I knew that Sedona was where we w ould be – there is a magnetic force in these beautiful red rocks that for me was so much more visceral than a place to vacation or play golf. I’ll never forget the sensation I had the first time I drove into town and felt those rocks surround me in warm embrace. I knew I was home. We felt ageless here, and knew that it was our special place to be grounded and centered. Maybe it’s the Vortex. “The Dreamcatcher was always my vision of our Market America business, even way back in the early teens when the company first acquired Shop.com. Just like the legend of the Dreamcatcher, we capture a small piece of every transaction that flows through our web portal. It was pure Serendipity that we were drawn back to the business, and that acquisition was the final topping on a masterful plan that we had always believed in. The vision of economically connecting households was brilliant and together we have all become stronger just by living and teaching others to follow the system. “It all came together when we started working with the Military Families, though. There is such a strong bond between them and my vision of Vets Helping Vets was the start of it all. Now we have been able to impact thousands just through following the system. I love the ideas that have spun off – from the Military Mutts K9 Rescue to the Homeland Heroes – bringing together the military spouses; we have been blessed to be able to impact so many to have the self-sufficient means to follow their own bliss. Kelly laughs. “Yes, let’s set up a time. We believe in teaching people a system to be completely self-sufficient. We knew that there was a reason that we kept being drawn back to this business because we hadn’t yet completed the work to be done. The last time was finally a charm – We knew that it would just take 6 dedicated months to get it off the ground in a solid foundation, and ironically it coincided with when I reconnected with Mark and Davene through the Master Keys system. I was looking deep within myself at that time to know how and why I wanted to take my life to the next step. It started for me right after the Regional that year and I never stopped. It was like the moment of hesitation between the idea and the action finally disappeared and it all unfolded for me. “So what is the Serendipity Tour?” Kelly pauses to smile – taking another sip of her coffee. I can’t wait to come and visit you in Sedona! I’ve never been and I know when I visit, I’ll leave a changed person! We will have a blast!